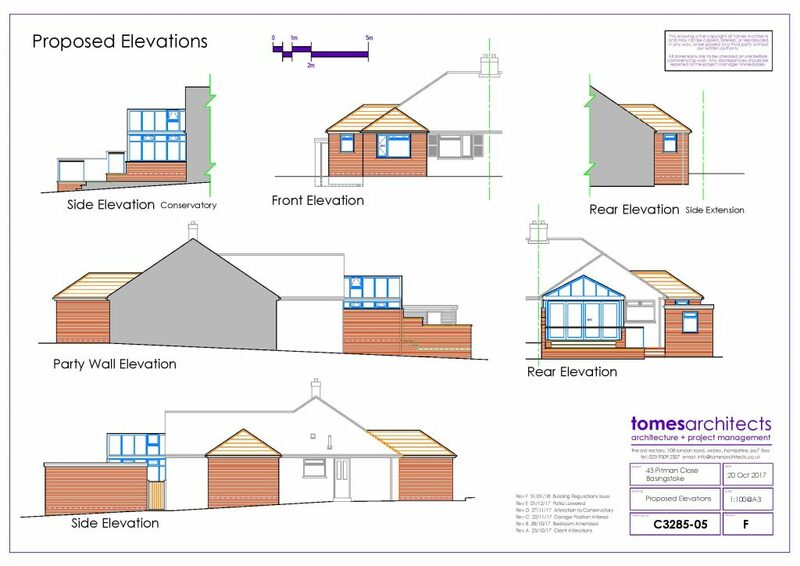 Often a small extension or loft conversion will not require Planning Permission. 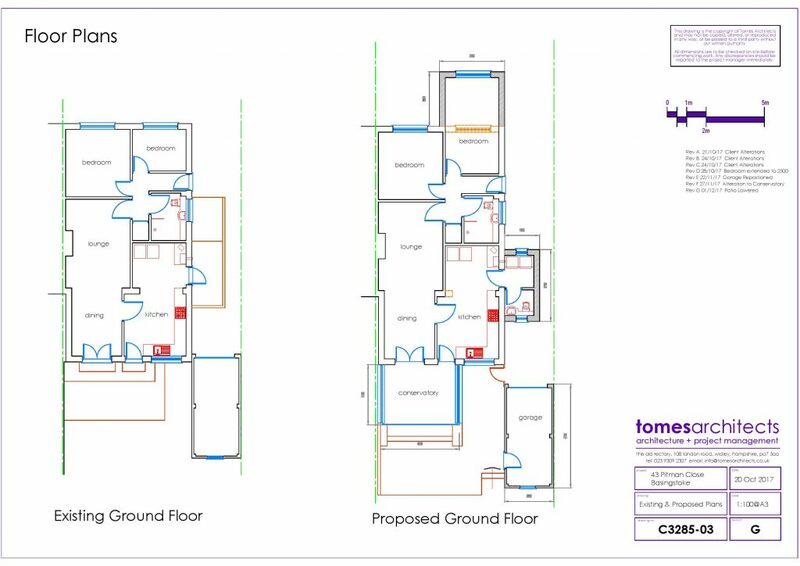 Permitted Development (PD) rights provide automatic planning permission for minor extensions, demolition and certain changes of use, such as a loft, garage or basement conversion. However, PD doesn’t automatically apply. 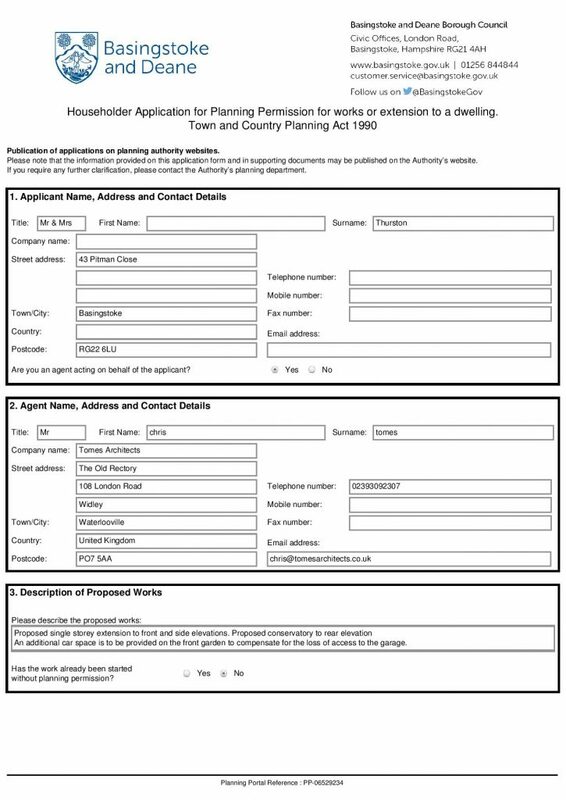 For instance, within Conservation Areas, listed buildings, flats, maisonettes or some areas of the country, known generally as ‘designated areas’, the PD rights are more restricted or don’t apply at all. When you come to sell your property, it may be prudent to have obtained a Lawful Development Certificate as proof that the works are under PD. This is a simple application to the Authority which we can handle for you. Unfortunately Planning Approvals cannot be guaranteed, but we will strive to work with you and the Planning Department to gain a favourable outcome.